Balaram Jayanti celebrates the appearance day of Lord Balarama, the elder brother of Lord Krishna. Balaram Jayanti 2019 date is August 15 in some regions in South India. In North India, it is observed on August 21 - Baldev Chhat. In some regions it is observed on the Akshaya Tritiya day that is on May 7, 2019. Balaram Jayanti is observed on the Shravan Purnima (August) day in many regions in India. In some regions it is observed in Vaishakh month (April or May). Lord Balarama was born as the seventh son of Devaki and Vasudeva. As Kamsa was killing all the children of his sister Devaki, an unborn Balaram was transferred to the womb of Rohini, another wife of Vasudeva. 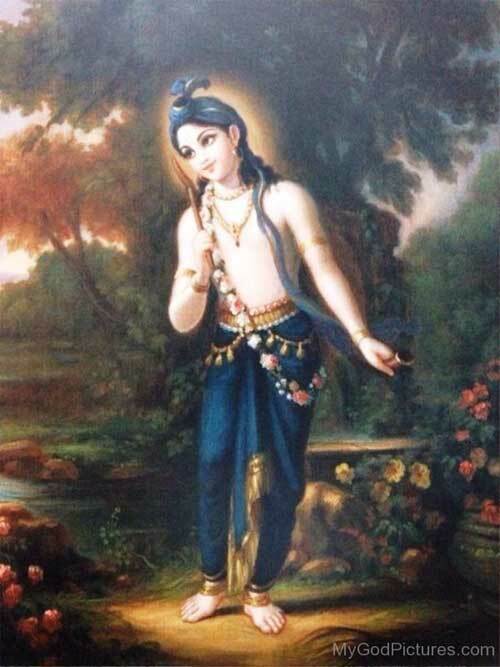 Balaram was thus born as the son of Rohini. The popular belief is Lord Balram is an incarnation of Ananta – the snake on which Lord Krishna sleeps. Special prayers are offered on this day in Lord Krishna temples. Lord Balaram symbolizes strength and devotees pray for physical strength and a healthy life. In Orissa, Balaram Jayanti is observed as Gamha Purnima.